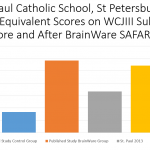 While BrainWare SAFARI is not uniquely designed for students with learning disabilities, cognitive skill training is having an impact on cognitive functioning and academic achievement for them in a variety of settings. Multiple decades of research and practice have resulted in significant shifts in the way students with learning disabilities are supported in schools in the U.S. and elsewhere. In the U.S., federal policy defines various categories of disabilities that may entitle students to special education services or other educational accommodations. Some of the disabilities identified in the Individuals with Disabilities Education Act (IDEA) constitute barriers to access to education or limitations on the students’ ability to participate in certain activities. These would include deafness, blindness, and orthopedic disabilities. These types of disabilities may exist even when the learning mechanisms of the brain are still intact and functioning normally. Other disabilities, however directly involve the brain’s learning processes. Specific learning disabilities, in particular, are defined as deficits in underlying psychological processes involved in learning. Such deficits may affect visual working memory, verbal working memory, processing speed and short-term memory and other cognitive processes. Intellectual disability also directly impairs the brain’s learning capacity. And still other identified disabilities may include under-developed cognitive processes. 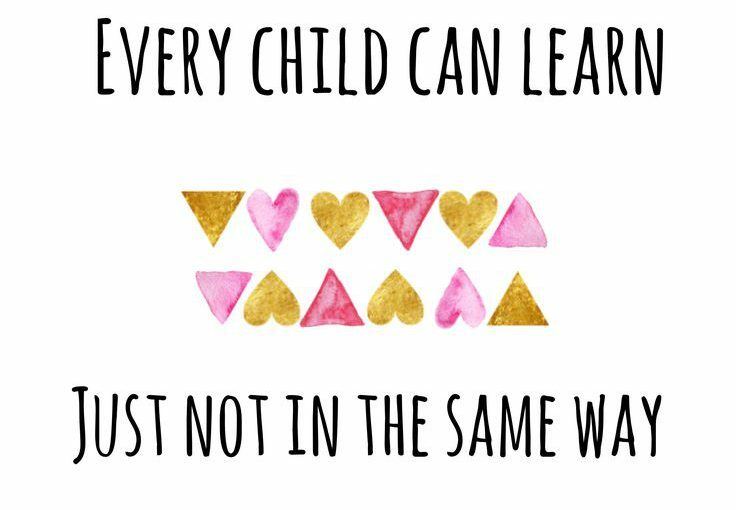 For example, students with ASD or ADHD typically have issues with attention skills, working memory, and other executive functions, which play important roles in learning. 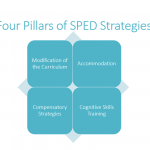 Educators who work with students with deficits in underlying cognitive processes that impede their ability to learn to read, write and do math typically use three categories of strategies to help students receiving special education services — accommodations, modifications of the curriculum, and learning strategies. It is important to understand that the purpose of these strategies is to bypass the cognitive processes that are weak in order to minimize the impact of processing deficits. 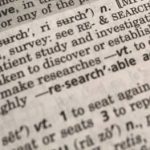 Over the last decade, researchers and educators have begun to explore a fourth strategy, the remediation of cognitive processes known to be weak. 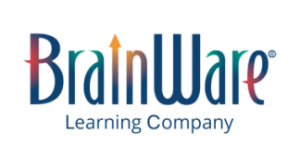 The concept is that helping students develop weak cognitive areas will help them learn more like their typically developing peers, rather than working around them or using strategies to bypass them. 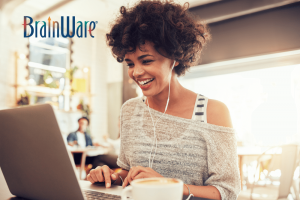 This document provides a summary of the research to date on BrainWare SAFARI and students with learning disabilities.